The Montrain list was created to provide an easy forum for those wishing to share information and discuss the unfolding saga of the refurbishment of the Montreal-Deux Montagnes commuter rail line. With the refurbishing completed and the line running smoothly the discussion on the list has expanded somewhat as often points about the Deux-Montagnes train line reminded subscribers of other Montreal Transit issues. 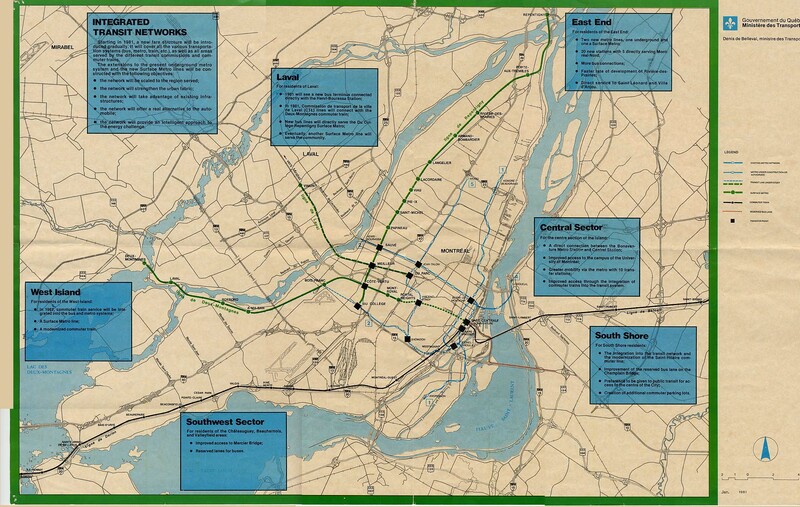 The orientation of the list has since evolved to cover commuter rail and urban transit in general in Montreal and environs. This site was developed to provide information about those subjects discussed on the its namesake mailing list.